Offering you a complete choice of products which include ground nut decorticator and diesel gen set. 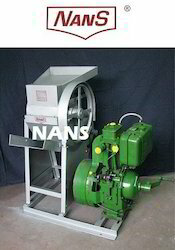 `NANS’ BRAND GROUNDNUT DECORTOCATOR ARE SUITABLE TO SHELL OUT THE GROUNDNUT KERNELS FROM THE SHELL. THESE DECORTICATORS ARE OF ROTARY TYPE AND EQUIPED WITH A BLOWER TO SEPARATE THE DUST & HUSKS. The machine can be driven by suitable electric motor or a engine. In this type there is no gear but the cylinder shaft is directly driven by the prime mover. 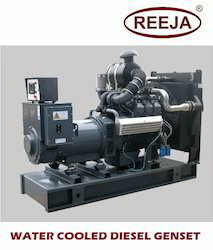 gensets in the range of 5 kva to 40 kva are available in mobile version with 4 nos. Solid rubber wheels. Looking for Various Products ?